Respect.. . Wallpaper and background images in the Respect the Onions. club tagged: respect the onion do it! 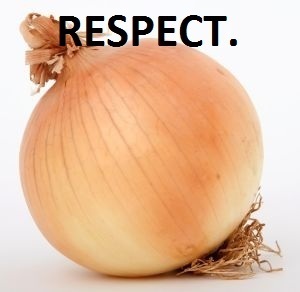 respect the onions!. trefwoord: respect, the, ui, do it! respect the onions!